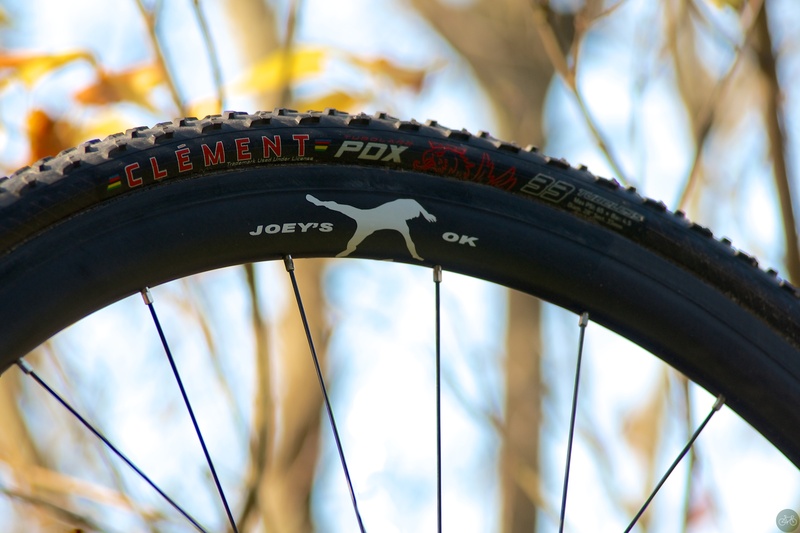 From a CX meme to marketing, PSIMET’s CX wheels arrive at Hugga HQ with a Joey’s OK decal. What’s so cool about this, besides the tech and ride, is that over a year ago, we released the Joey’s OK! artwork for free and Rob Curtis used it. No, sadly I just hulk-smashed it and then fell over like a Walking Dead zombie. Now, at least, I’ve got a wheelset with his name on it.